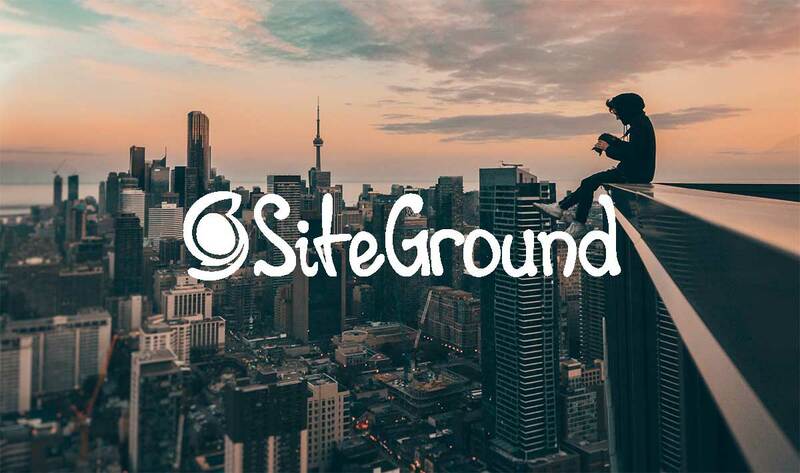 SiteGround is one of the most popular web hosting company that expertise in Shared Hosting, WordPress Hosting, Enterprise Hosting, Dedicated Servers, Cloud Hosting and more. It offers 3 Shared hosting packages catering to all kinds of shared hosting needs. Packages include – Startup, GrowBig and GoGeek. StartUp – Ideal for newcomers, who intend to put up a basic website with around 10,000 monthly visitors. 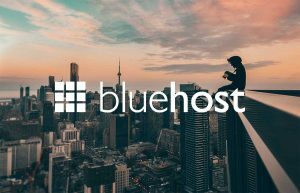 StartUp shared hosting plan supports one website and comes with 10 GB storage space. GrowBig – Ideal for websites with over approximately 25,000 visits per month. The package allows multiple websites and offers 20 GB of storage. In this package, a member additionally gets to avail – FREE site transfer services, Priority technical support, Super Cacher and Backup restores. 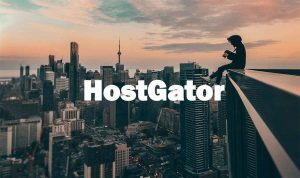 GoGeek – GoGeek Shared hosting plan is ideal for a website that expects up to 100,000 visitors per month and one that demands more power. The plan comes with 30GB web space and allows multiple websites. In addition to all features of GrowBig plan, GoGeek plan additionally includes – Fewer accounts on a shared hosting server, PCI compliant servers, WordPress & Joomla staging, FREE backups on demand and more. My 5 stars for the customer support. Highly professional in dealing with customer problems. They are quick in responding & they know their job very well. 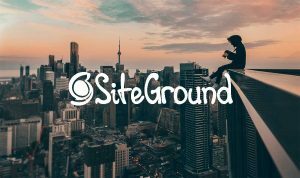 Thanks, Siteground.